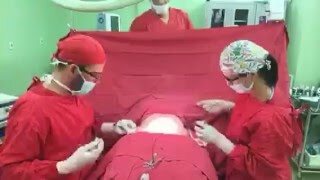 Tummy Tuck (Abdominoplasty) - Dr.Angel Enchev M.D. 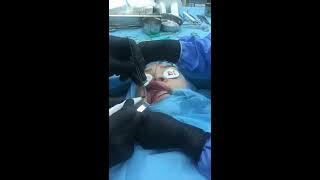 Ph.D.
Gummy Smile Reduction - dr. Angel Enchev M.D. 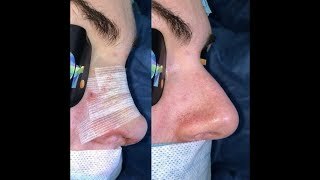 Ph.D.
Rhinoplasty by Dr.Angel Enchev M.D.Ph.D.